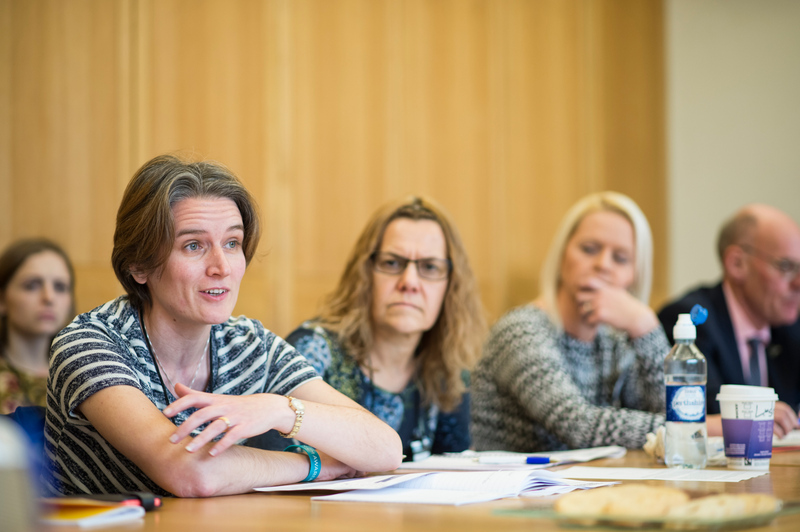 The All Party Parliamentary Group on Rare, Genetic and Undiagnosed Conditions has today published a report calling on the Department of Health to take action to improve services for patients and families affected by rare conditions. The report will be officially launched in Parliament this afternoon to mark Rare Disease Day, an international event that aims to raise awareness about rare diseases and their impact on patients’ lives. Over 300 patients and other members of the rare disease community, including family members, clinicians, patient representatives and industry, submitted evidence as part of the APPG’s inquiry into the implementation of the UK Strategy for Rare Diseases in England. If implemented, the Strategy will provide those living with rare conditions with the highest possible quality of evidence-based care and treatment, regardless of where they live in the UK. Patients’ health and social care is often poorly coordinated, with many struggling to access mental health services needed to help them cope with managing their rare condition. Key recommendation: the Department of Health should develop a comprehensive implementation plan to deliver the Strategy in England. “The report published today shows that too many people are struggling to access the right treatment and support for their rare condition. After working with and speaking to hundreds of patients over the past few months, it is evident that health and social care services are not being coordinated effectively in England. Patients in Scotland, Wales and Northern Ireland all have implementation plans that help to improve the services patients need. It is important for patients in England to have this as well.